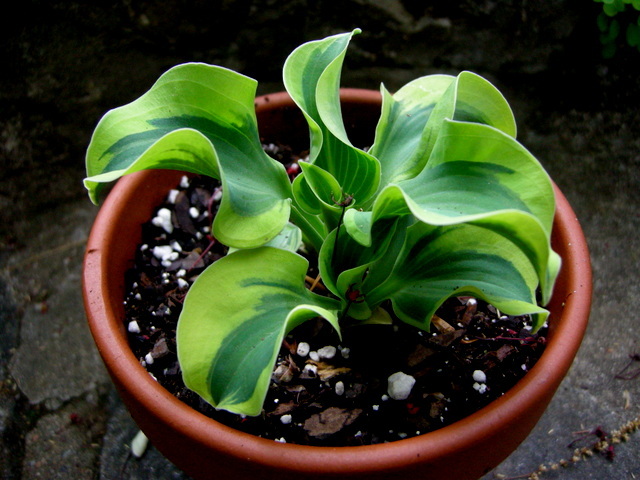 The miniature and small hostas for spring 2019 pick up at the nursery or mail order are described below. 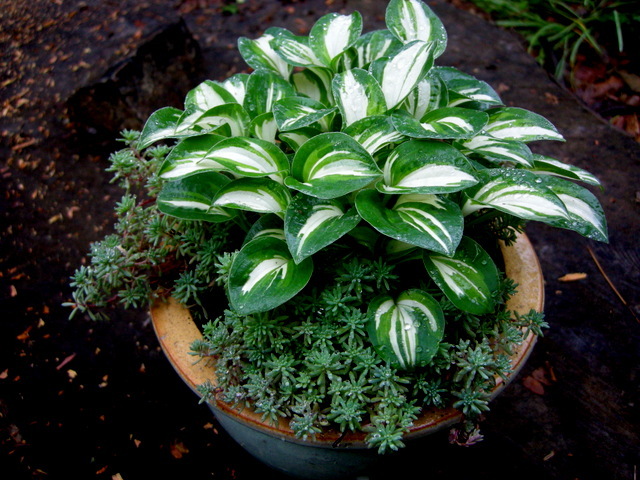 The minis will be well-developed, mature plants, the size that you would expect to find in a 3 to 4” pot (which really is the biggest sized pot for miniature hostas). 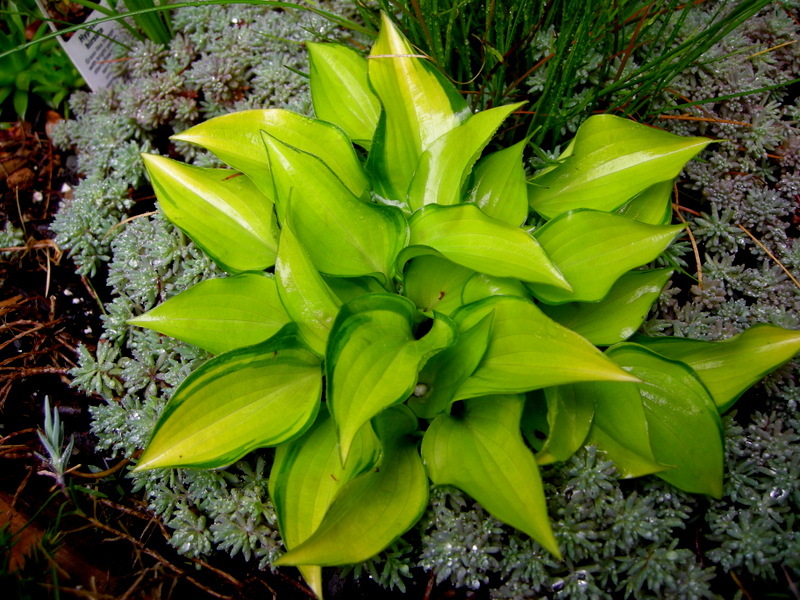 The small hostas are in two quart or gallon pots. 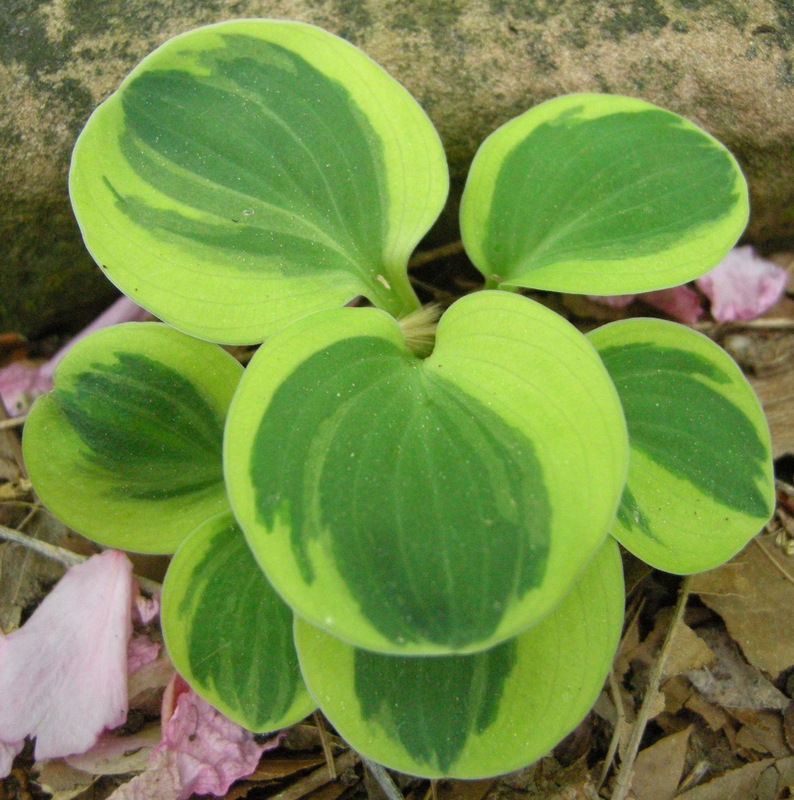 Please make sure the hosta you are ordering is not marked sold out. 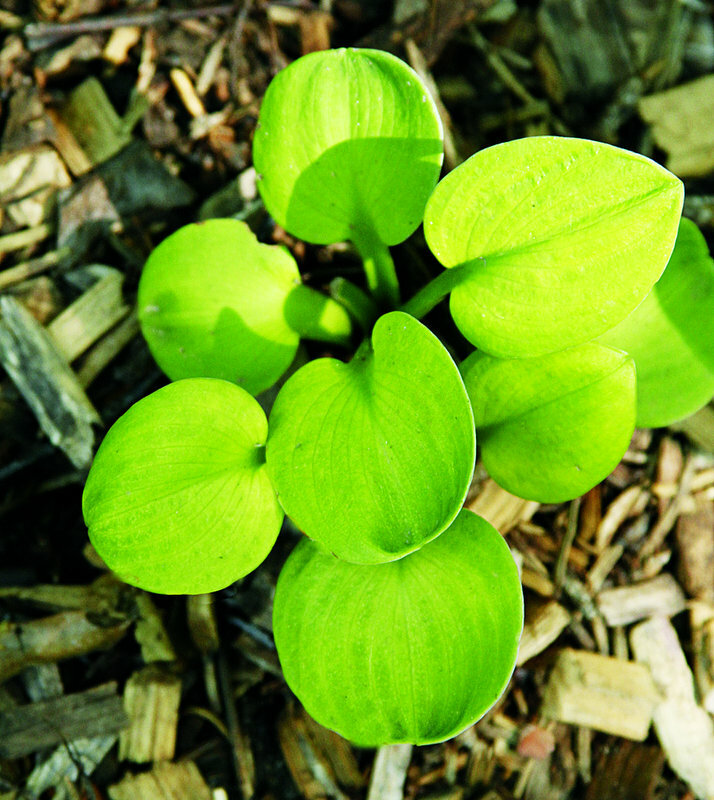 To Order for Pick Up: To ensure availability, local customers can send an email to carolyn@carolynsshadegardens.com listing the hosta names and quantities you would like reserved for pick up. Please include your full name and cell number. If you don’t receive an acknowledgment within a day, we did not get your email. There is no minimum order for pick up. To Order for Mail Order: The minimum order for mail order is $50. 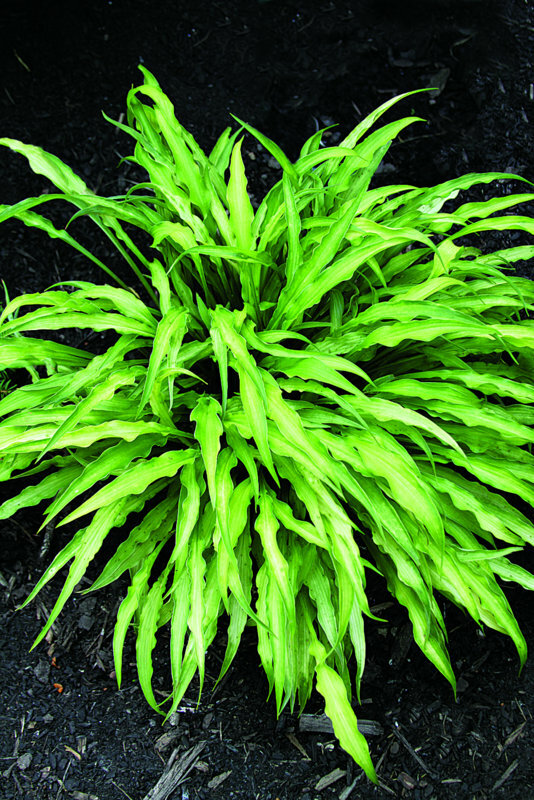 If you wish to order, please send an email to carolyn@carolynsshadegardens.com with your name, address, cell number, and the name and quantity of the hostas you want. You will receive an acknowledgement telling you the amount owed and asking you to mail a check. If you don’t receive an acknowledgment within a day, we did not get your email. 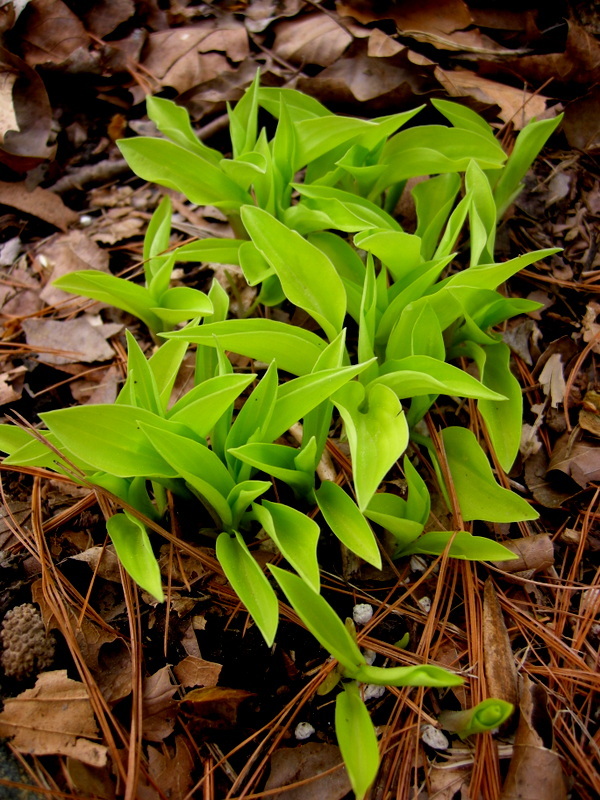 Upon receipt of your check, the hostas will be shipped USPS priority mail. The total will include $18 for shipping and handling (there may be an additional charge for large orders). 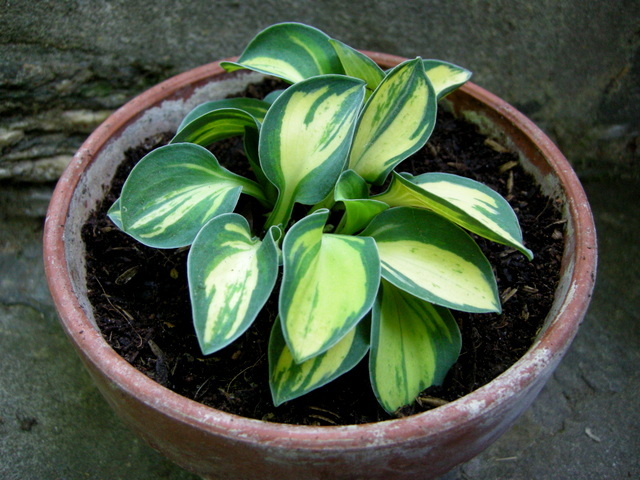 The hostas will be removed from their pots before shipping and must be planted or potted shortly after arrival. 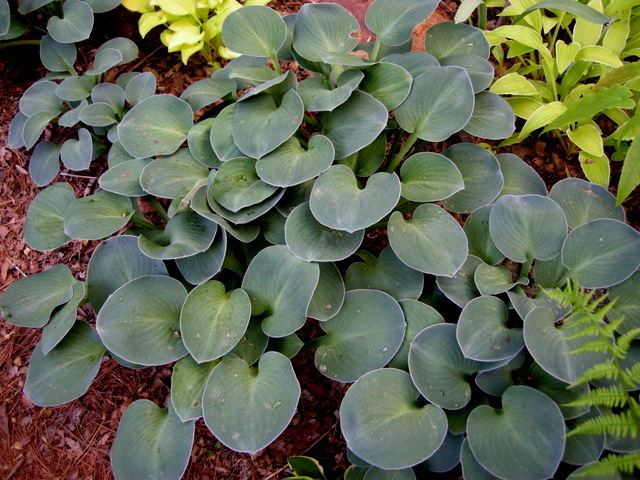 What is a miniature hosta? 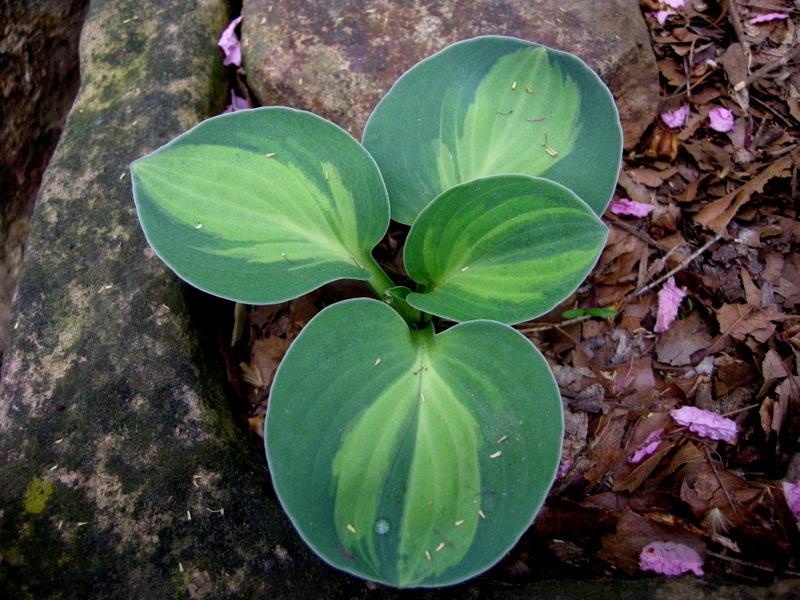 The American Hosta Society defines miniature hostas by their leaf size. 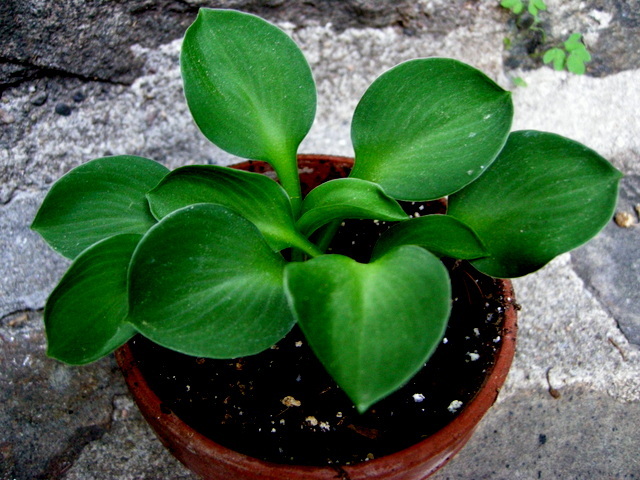 The leaf blade area, length x width, can be no greater than 6 square inches. Clump spread and height are irrelevant. 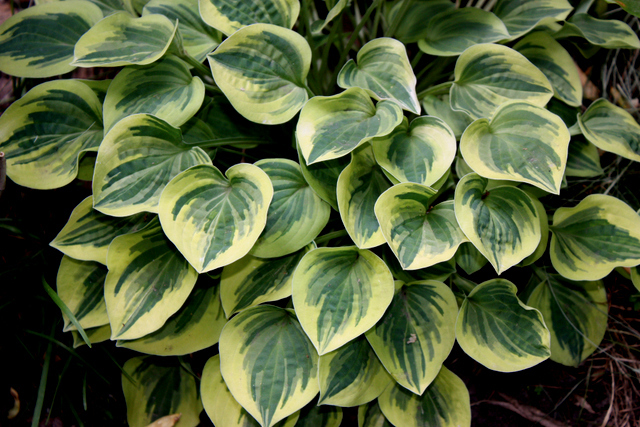 Therefore, some of the hostas listed below are not technically “miniature”, but they are all small! Photos appear above the descriptions. Directions for ordering are at the beginning of the catalogue.